While less exciting than an international route, any new nonstop from San Jose to the east coast is a welcome addition. San Jose International Airport received incredible traction in 2015, and this is the first significant news for the new year. 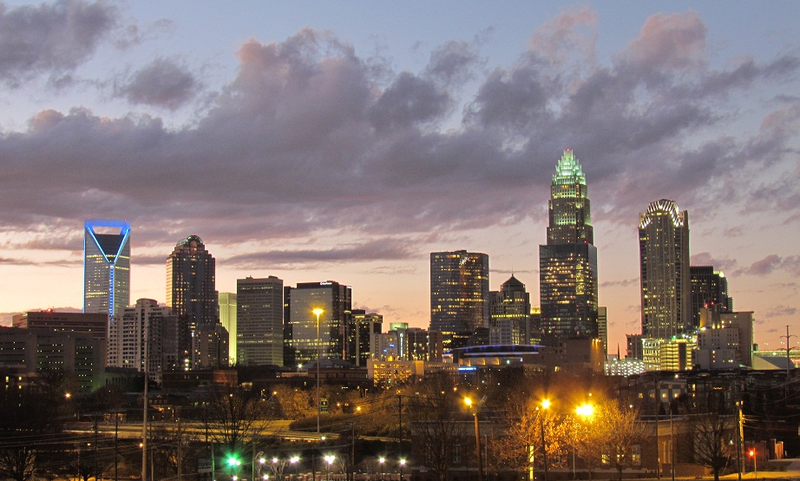 American Airlines is adding a seasonal nonstop from San Jose to Charlotte, North Carolina. This also enables easy access to the Caribbean, Raleigh-Durham, and Florida. Service will begin on June 2nd and continue until August 15th. The flight will use an Airbus A319 and leave from SJC each day at 10:45pm, arriving at 6:40am the next day (it's a red eye). The return flight leaves Charlotte at 6:10pm and arrives back at SJC at 8:40pm.